Fitness adds so much to your life. Now is a great time to get fit and stay fit with personal trainer Deb Blackadar. You’ve come to the right place to find a personal trainer who can help you achieve your fitness goals. 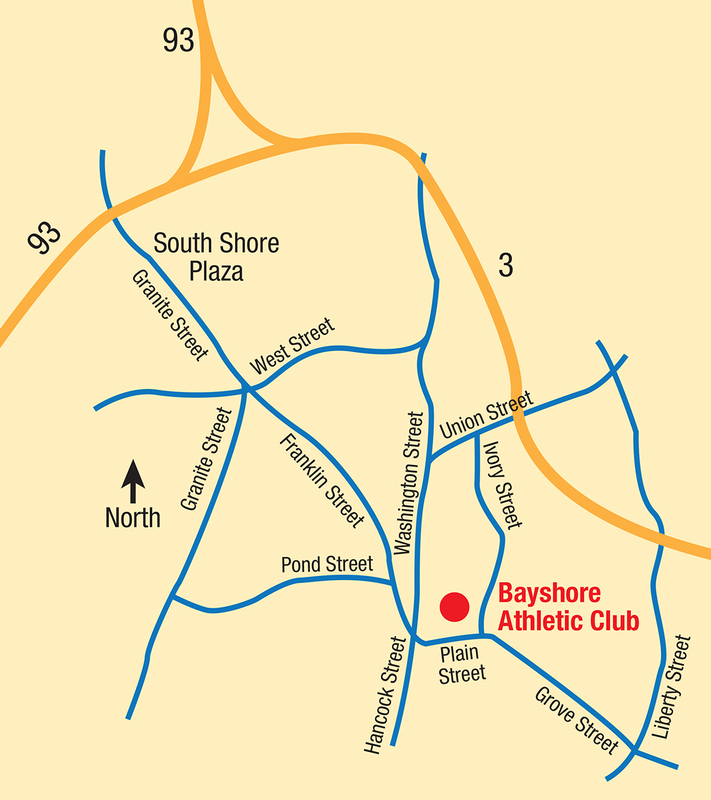 Deb is conveniently located at Bayshore Athletic Club, 14 Plain Street, Braintree, MA. Call her at 617-328-1661 to discuss your plans and set-up your first session. 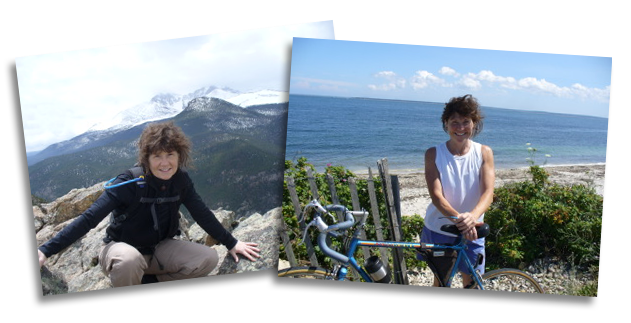 Deb is ACSM certified and an IDEA fit member with over 18 years experience. She is also certified to teach yoga, mat pilates, senior fitness, brains and balance, spin and is a black belt in Tae Kwon Do. Deb provides motivation, health and nutrition education, muscle endurance and strength training, flexibility and cardio fitness. 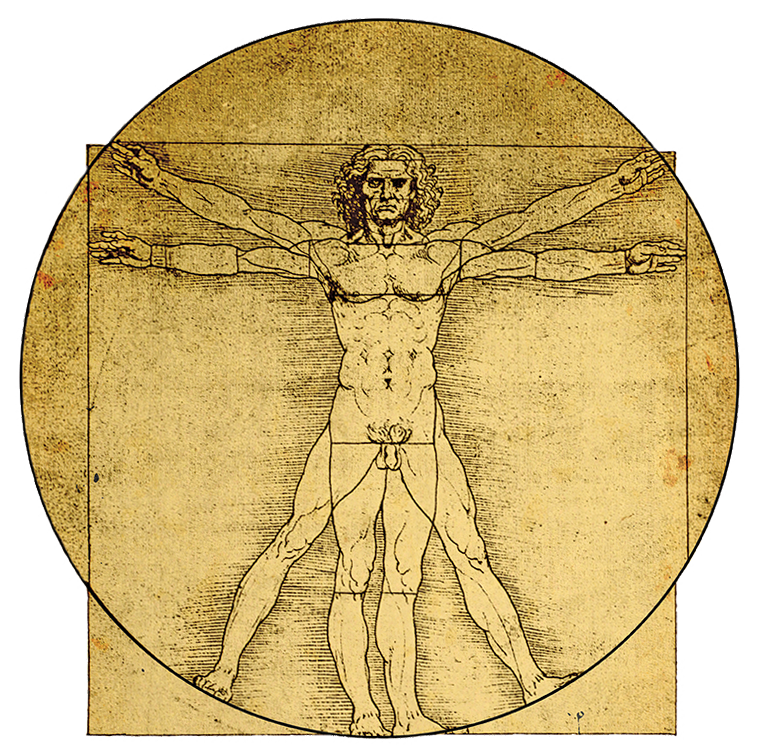 Call 617-328-1661 to set-up an appointment to get an individualized workout that works for your schedule and your body.